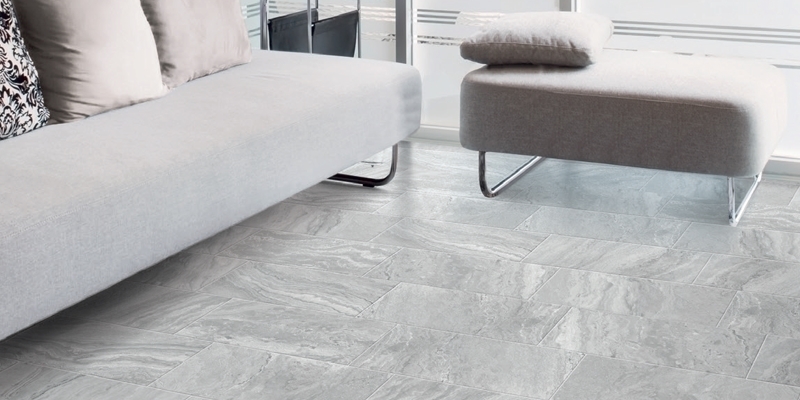 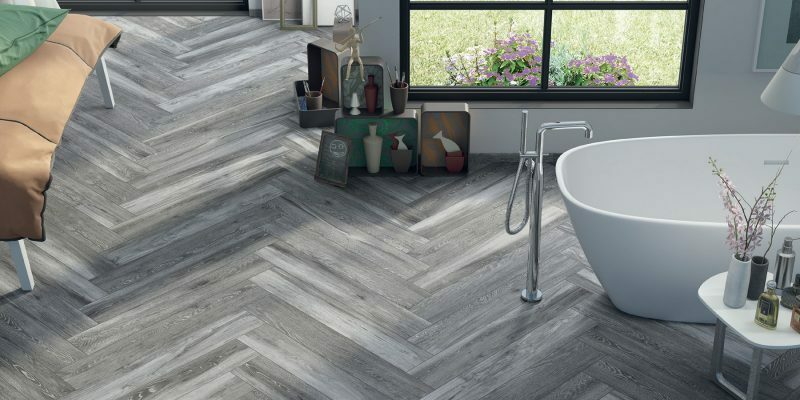 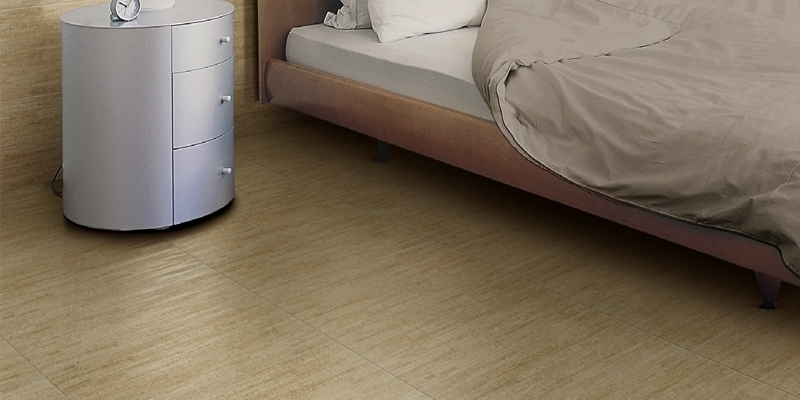 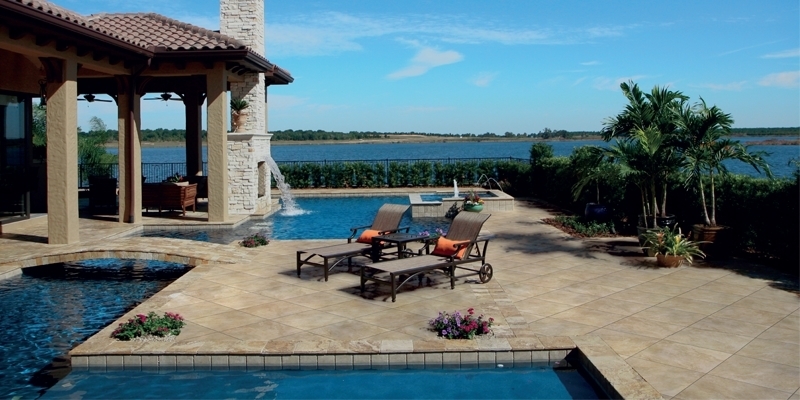 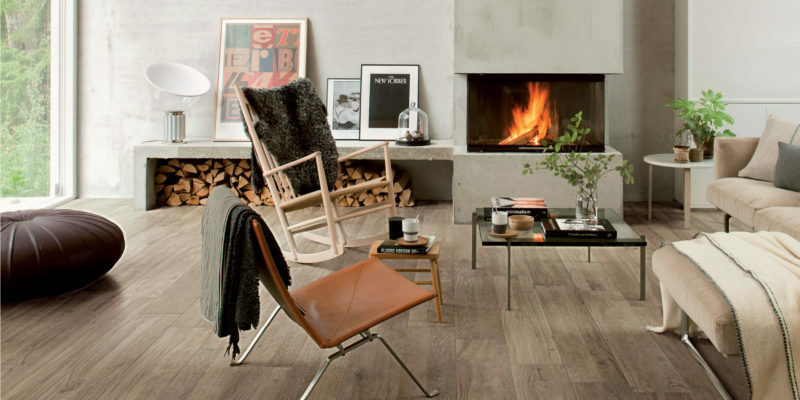 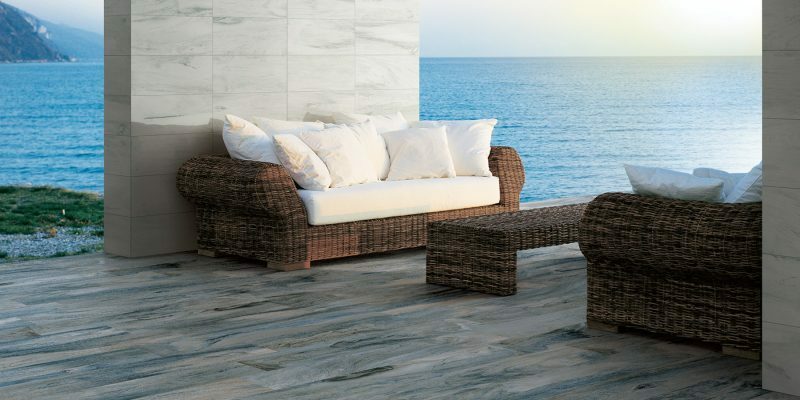 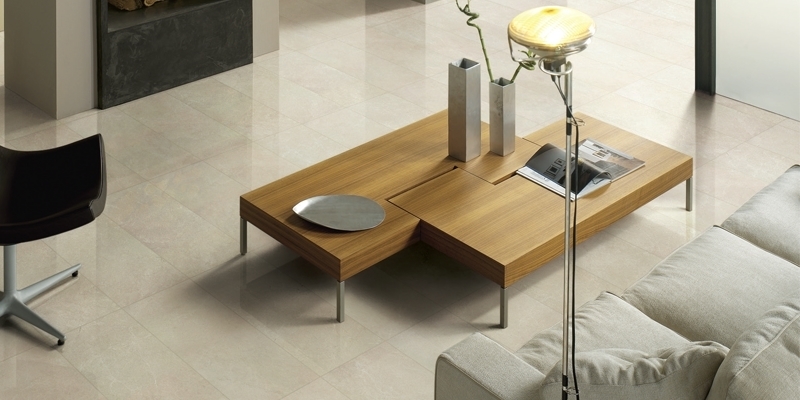 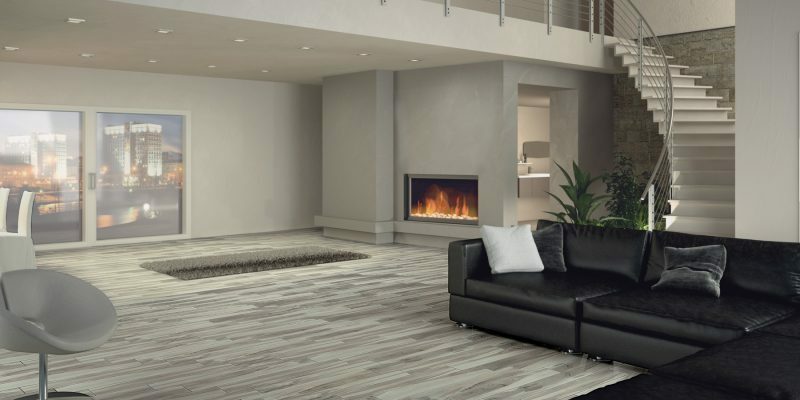 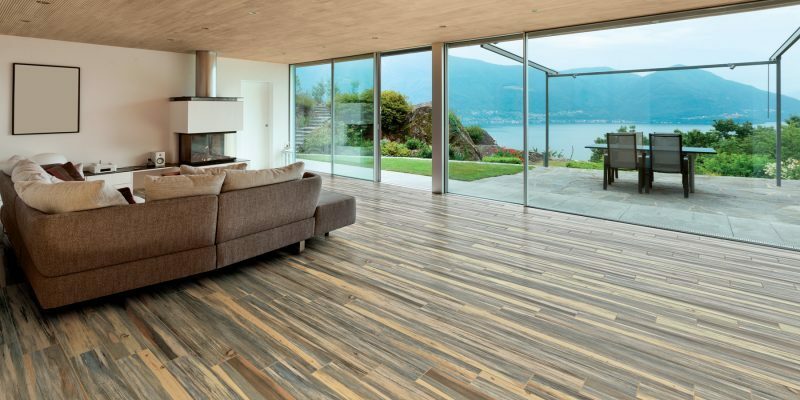 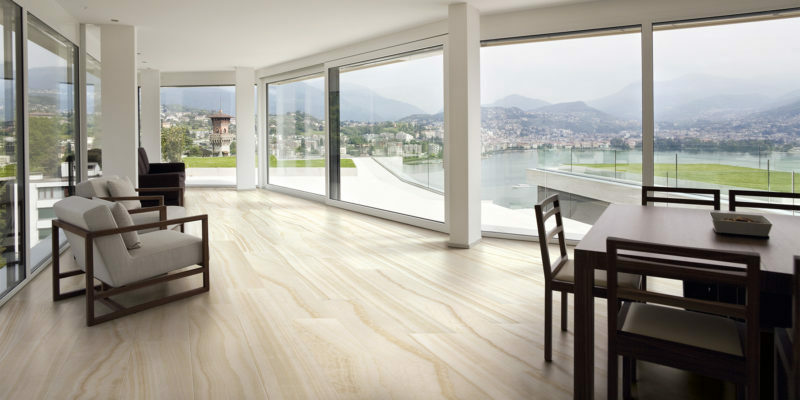 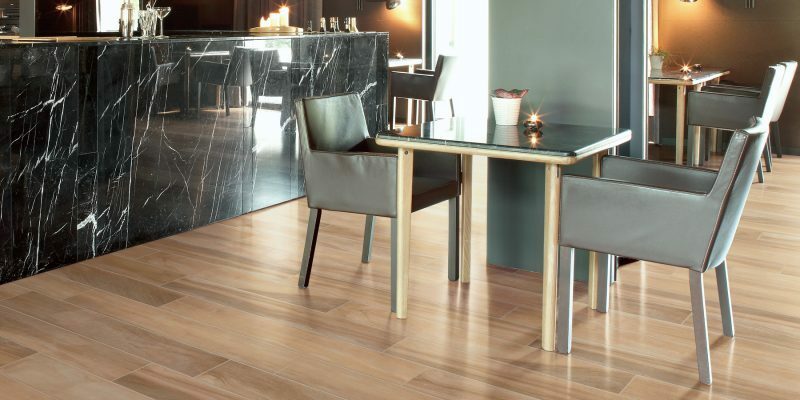 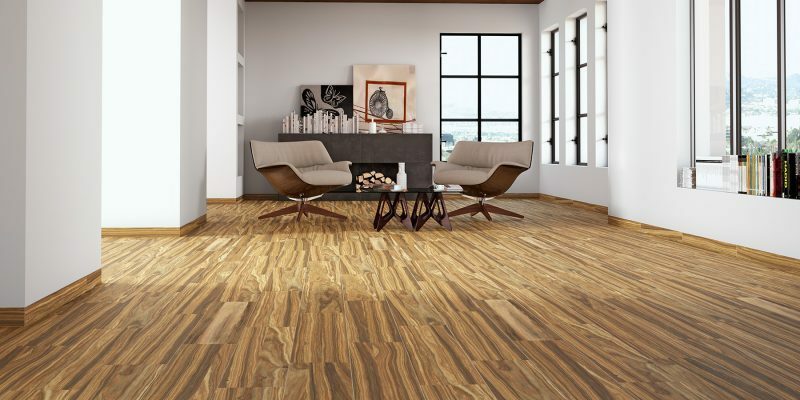 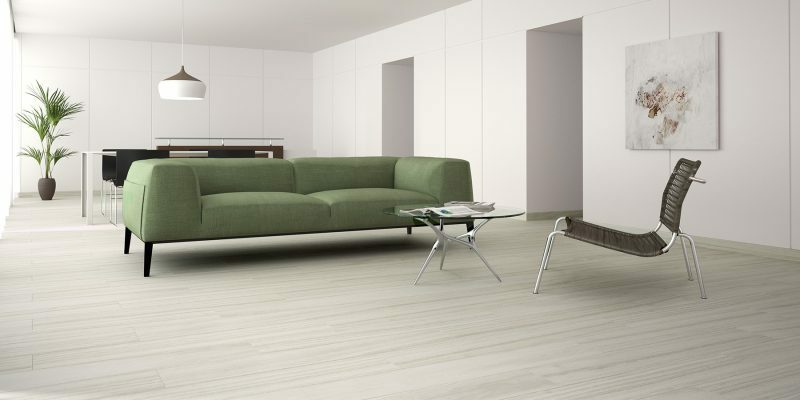 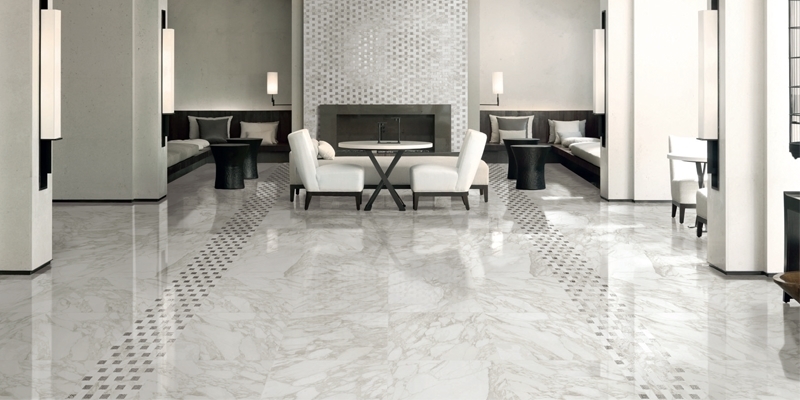 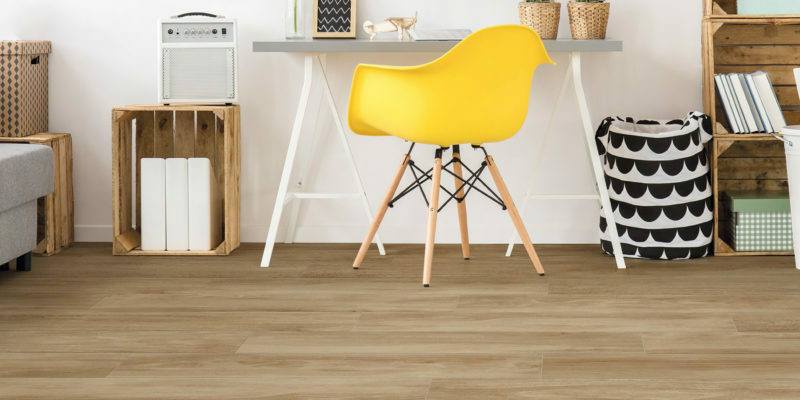 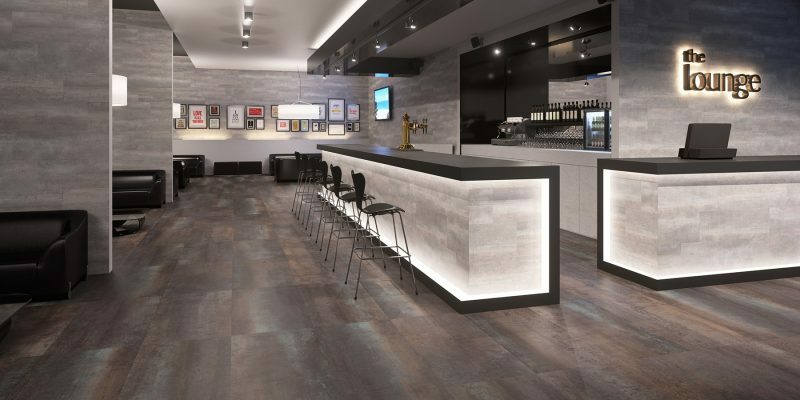 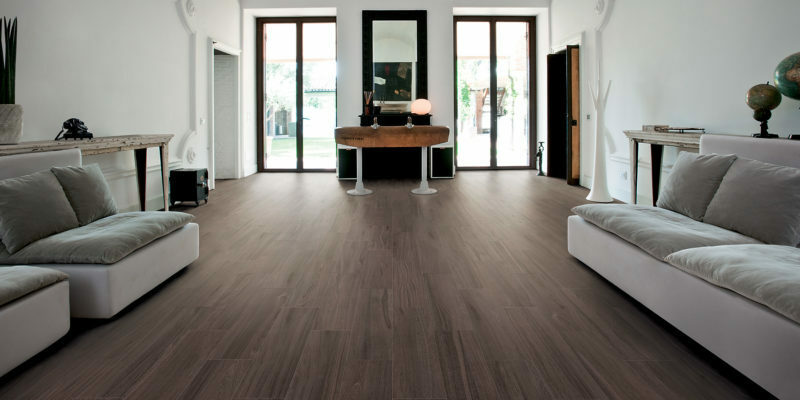 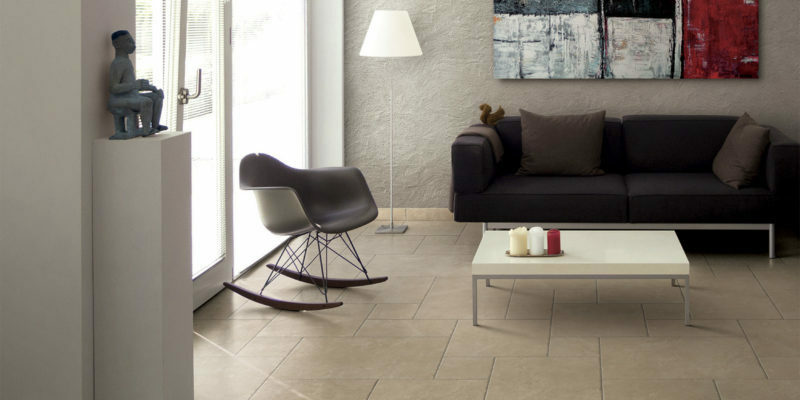 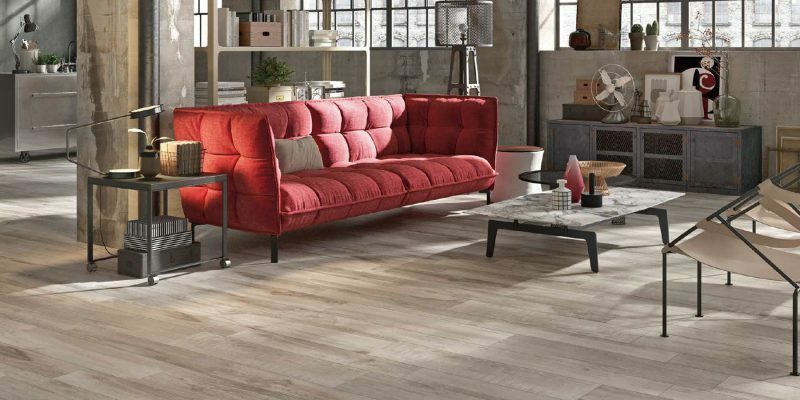 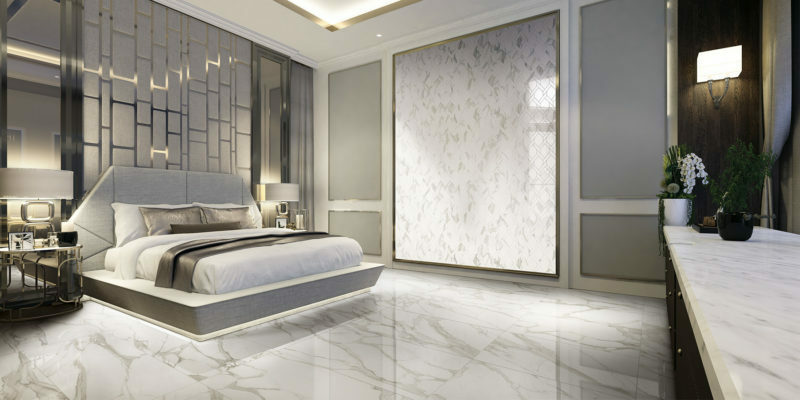 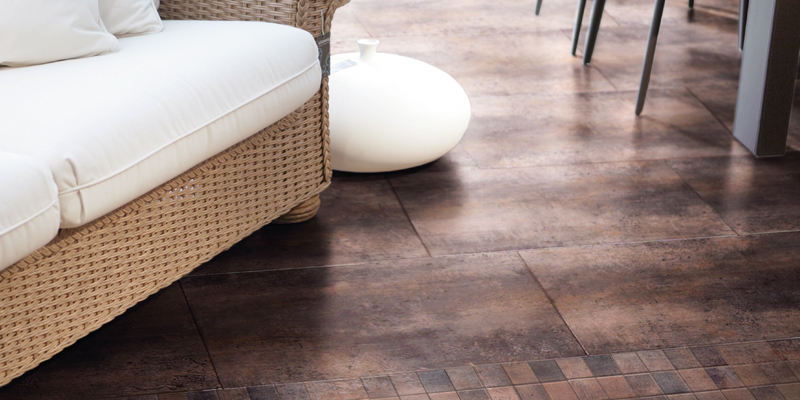 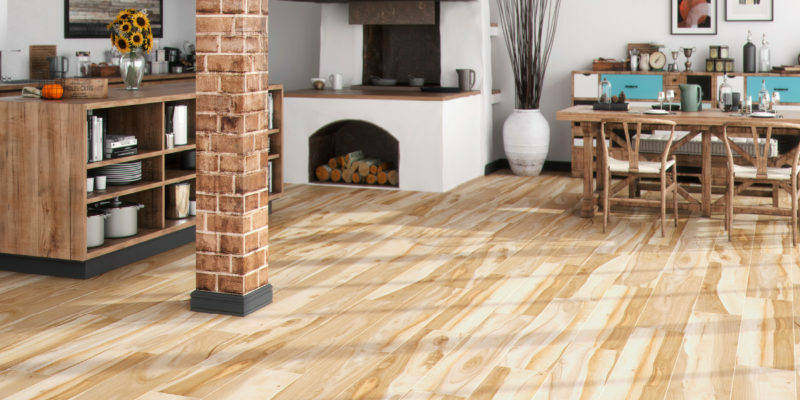 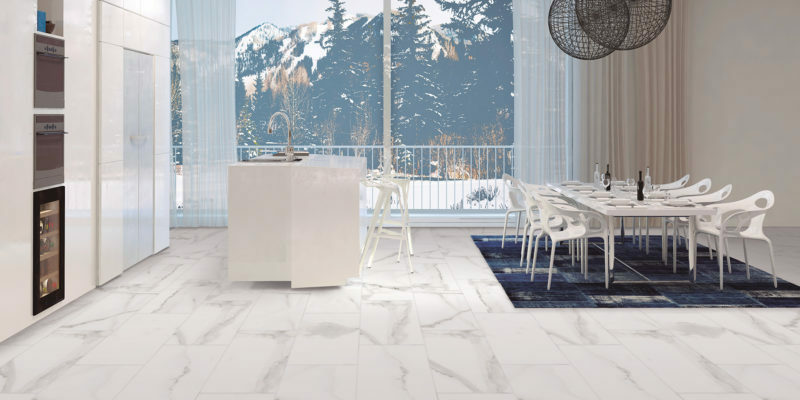 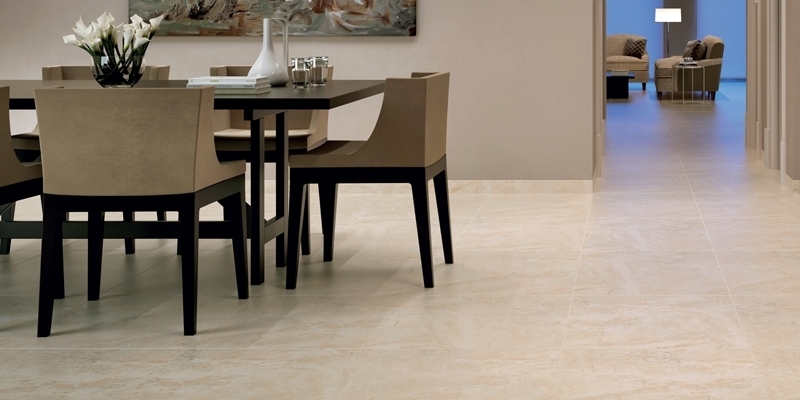 High quality Italian & Spanish porcelain tile for wall and floor. 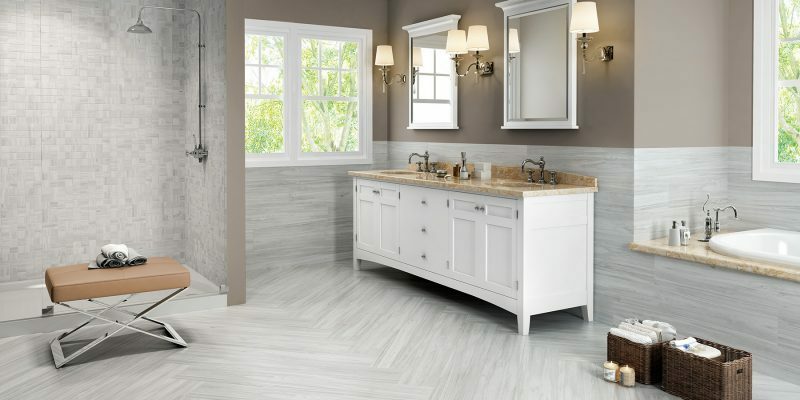 backsplash,countertop, shower or exterior project. 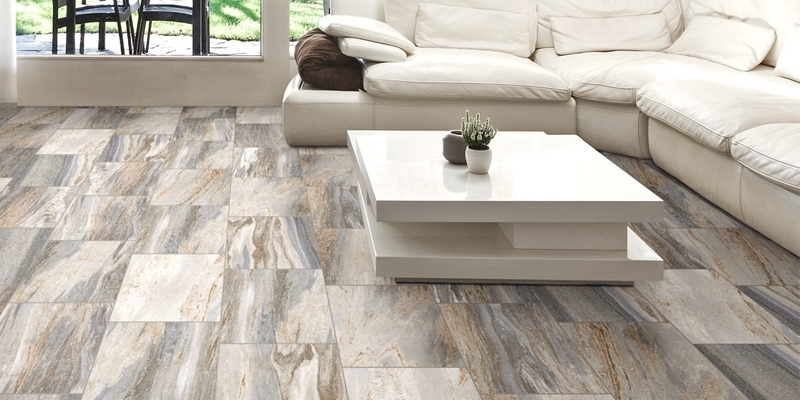 In Stock ready for shipping.